Email Garage Door Repair Morrow with your questions! Do you have problems? We solve them immediately. Do you want broken spring replacement? Rest assured that we respond fast and our service is of the highest quality, our repair parts top and our technicians knowledgeable. Have you checked our website lately? Please, do! 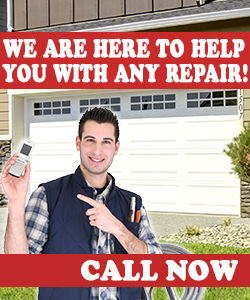 You will find more information about our Garage Door Repair in Georgia! We are trained professionals with great experience in repairs, installation, opener upgrading and replacement of panels and components. Contact us anytime! We provide services at your convenience! Do you have an emergency? Call our company right away! We are 24 hour technicians and solve issues fast. Why don't you indulge yourself today with a good garage door service! We can keep you safe! Contact us for same day repairs!